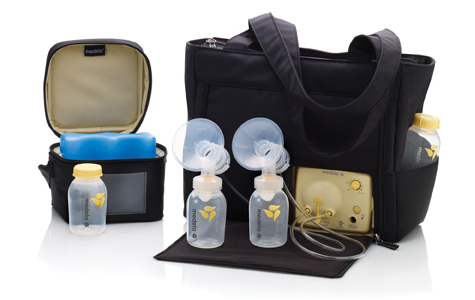 Wondering if your previously used breastpump is safe and functioning properly? With use and time parts wear, gaskets shrink, germs from previous use can be hiding, suction and function can be comprised. A poorly functioning pump will affect your milk supply as you depend on it when you are separated from you baby for outings, work or school. 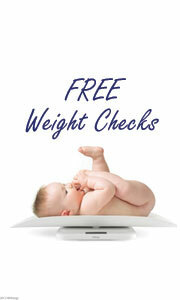 Call Best Start to make your appointment for a Breastpump Checkup. For a nominal fee of $10, the Best Start staff will check your Medela pump and it’s parts for suction, functioning and safety.